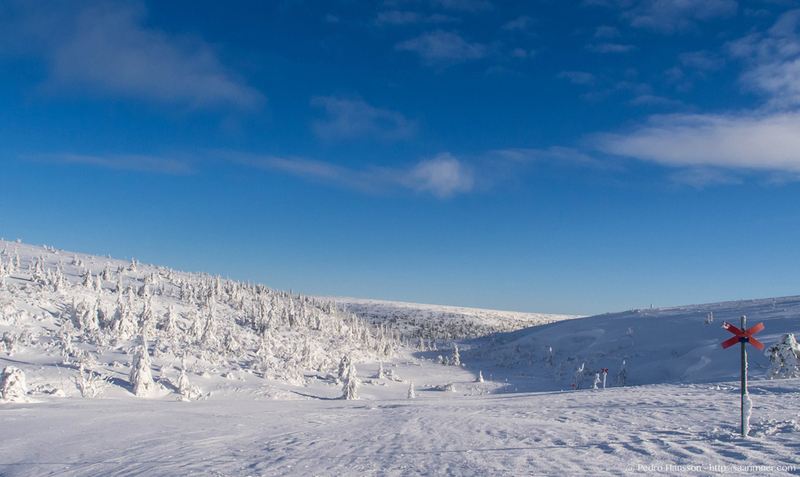 Last week I had a business meeting in Sälen, which is a famous ski resort here in Sweden. Since I have a friend that lives at the same place, I decided to stay over the weekend and what a weekend it turned out to be, especially Sunday with blue skies, just -3 degrees. This is a pic from a ride with the snowmobile. Will get back with more pics during the week. What I liked with this view is the trees that almost gives a surreal experience and even though I’ve been in the Swedish mountains I’ve never seen them as frozen as this. Hope you all have a great start of the week. HDR – Ugly or Beautiful? Wow, look at those trees. That’s a lot of snow. 😀 Nice photo! wow – those trees look so cool (even though they are covered up)! Great shot!! Weekends away are so good for the soul! Thanks! Totally agree. Such a motor for a new week. It’s really nice when it’s -15 to -20 as well 🙂 Love winter! What a fantastic view….I love days like those!